Dreadnought South West is currently not a core funded organisation. We work project to project, which can mean that sometimes we have quiet periods in our operations as we are working away writing the next set of funding applications. In order to continue our ongoing work we will be profiling on this page in the Autumn ways that private donations can be made to enable us to fill in some of the gaps in our work and ambitions in the future. 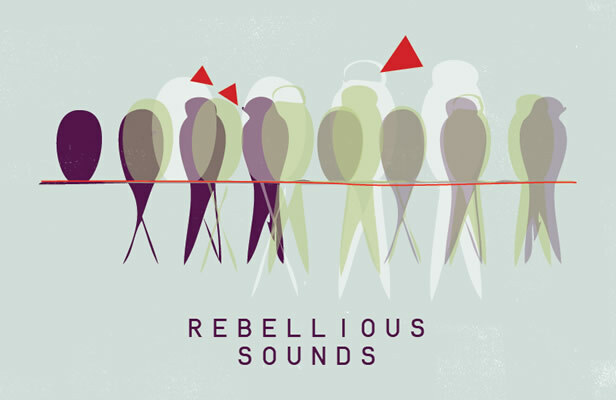 Have a look at our Rebellious Sounds Archive page and if you have a story about your activism or a woman that you know, please do get in touch. We are looking for great stories for our Heritage Lottery Funded Project that will be ongoing over the next 2 years. A Project Co-ordinator will be employed from mid-October so watch out for their contact details. We need you help! There will be some lovely volunteering opportunities coming up once the Rebellious Sounds Archive is up and running in 2018. If you are interested in this in anyway please do let us know and we will be in touch. Please following this link to our Contact Page and sign up to hear about our work which includes free workshops and activities, theatre touring work and other projects that we run including the Rebellious Sounds Archive, Craftivism in Exeter and a Banner Making Project, and let people you know who might be interested in our work know too. Thank you. Please get in touch with us on info.dreadnoughtsw@gmail.com if you have any suggestions or would like to make a donation or volunteer with us in the future. Natalie McGrath and Josie Sutcliffe – Co-Directors.